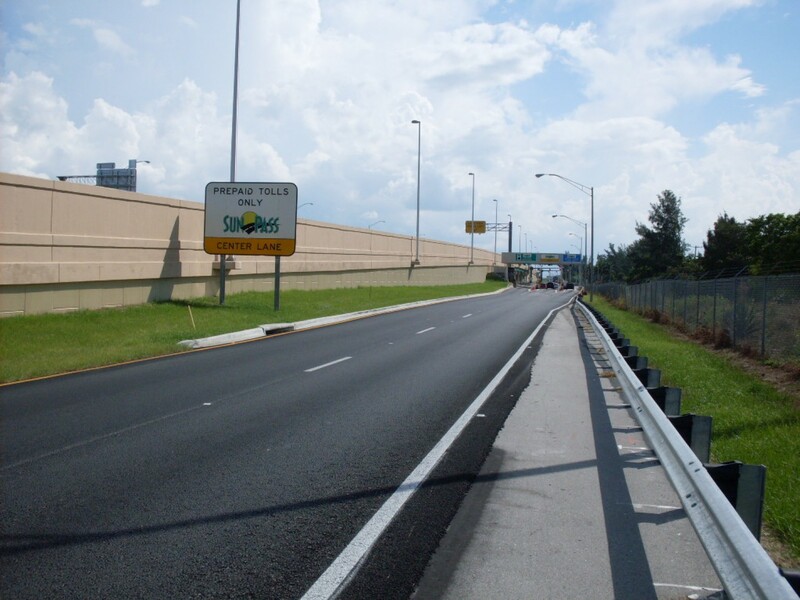 This Design/Build Project is located along SR836/Dolphin Expressway in the central area of Miami-Dade County, Florida. 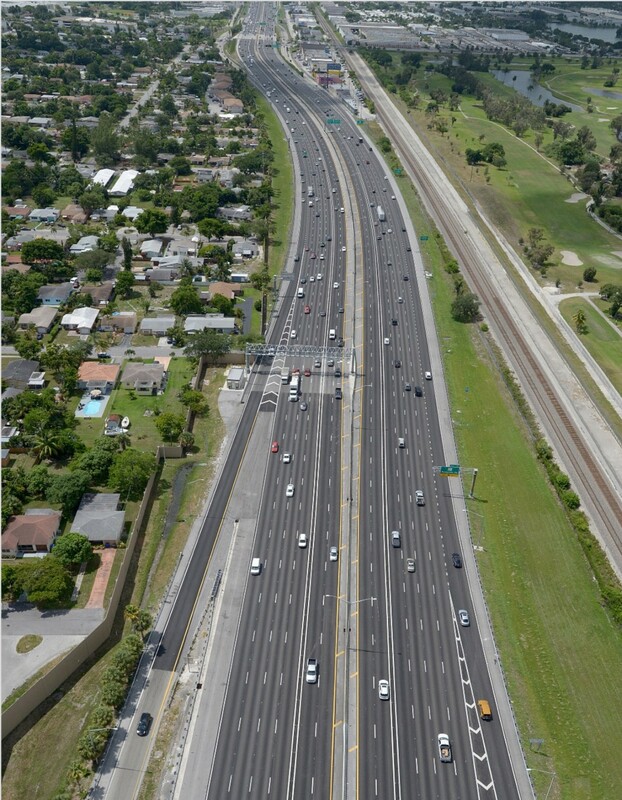 The overall limits extend from just west of SR 959/NW 57 Ave to east of NW 17 Ave for a total project length of 5.2 miles. 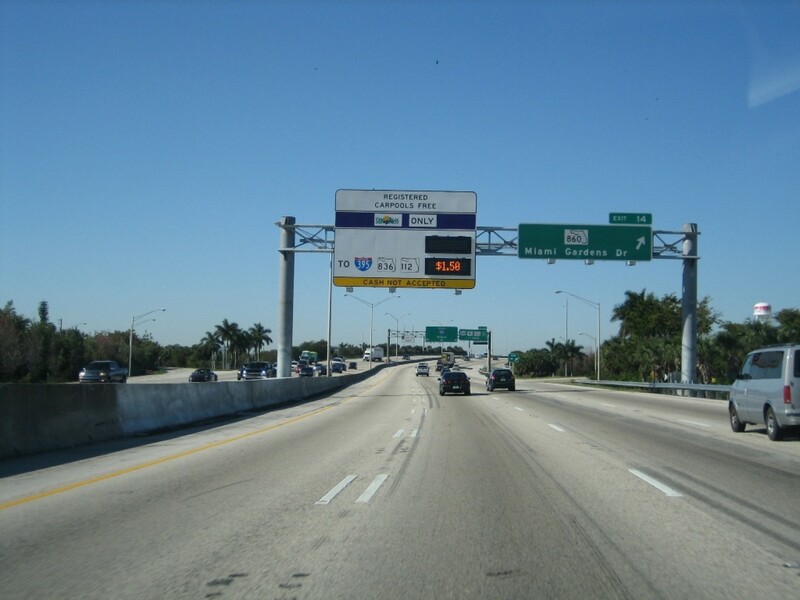 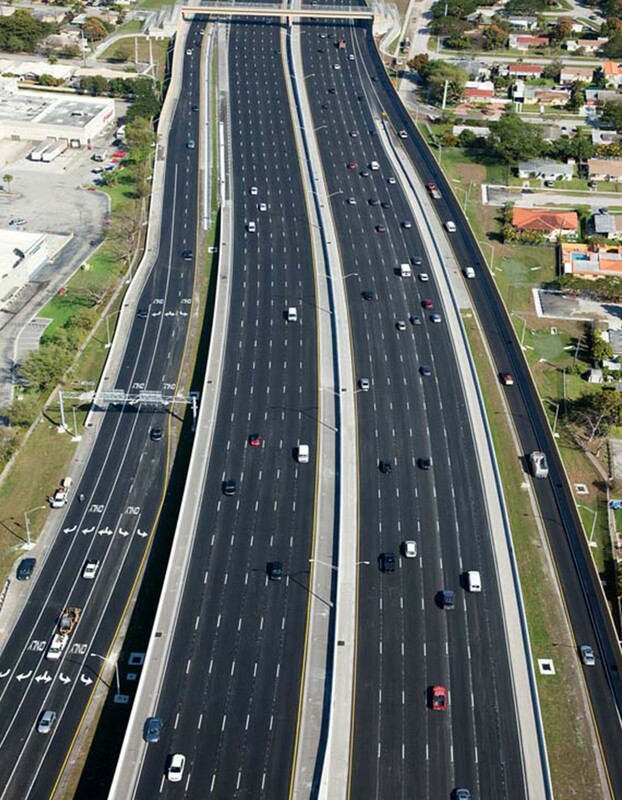 SR 836 is a six-lane, barrier-separated limited-access toll-road expressway with service interchanges at NW 57 Ave, NW 45 Ave, NW 42 Ave (LeJeune Road), NW 37 Ave, NW 27 Ave and NW 17 Ave. 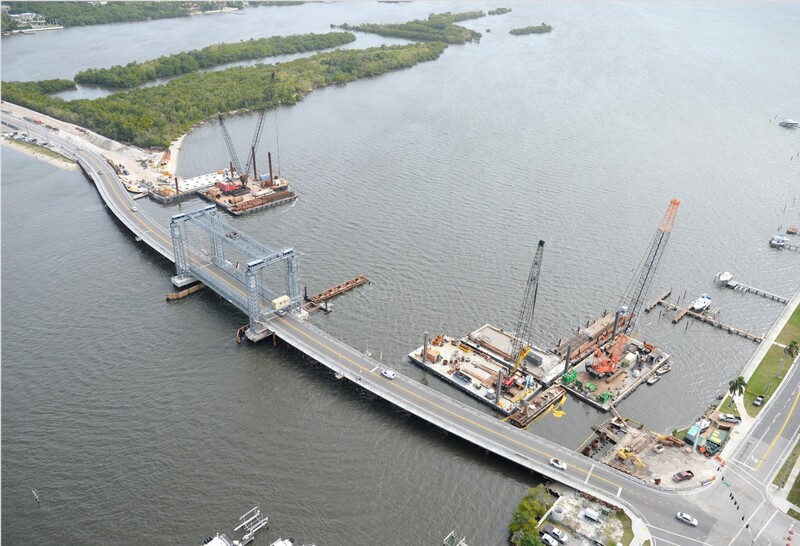 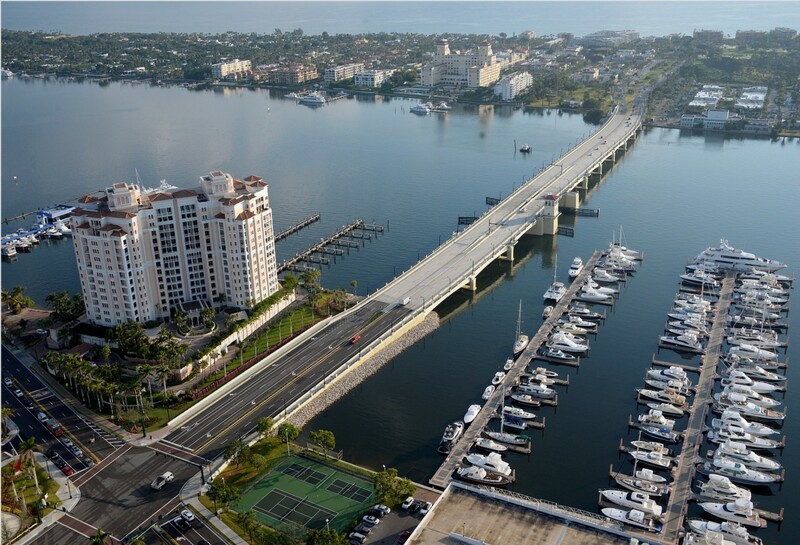 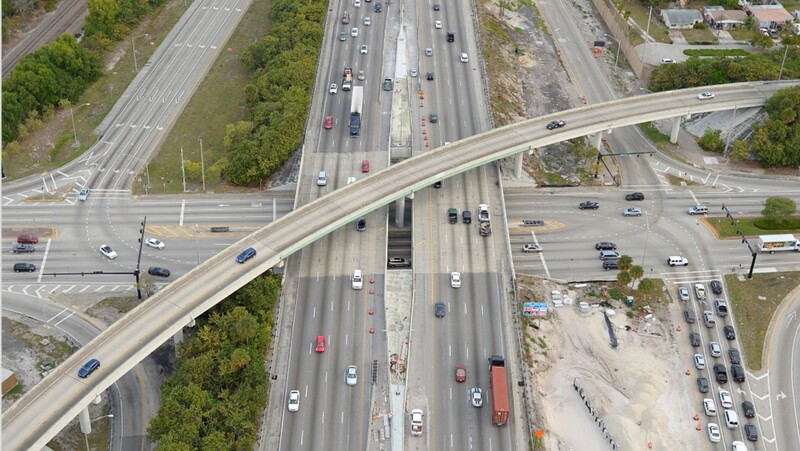 The project includes widening 17 Bridges (FIB & Steel-Plate); construction of 12 new bridges including a 1400 LF Steel-Tub Girder Flyover; the replacement of (5.2Miles) of ITS backbone & Integration of 4 ORT structures; over 600K SF of MSE wall, 74K tons of asphalt, and over 22K LF of noise wall construction; the full replacement of 6 signalized intersections, existing lighting, drainage system, and over 36 OH/Cantilever sign structure. 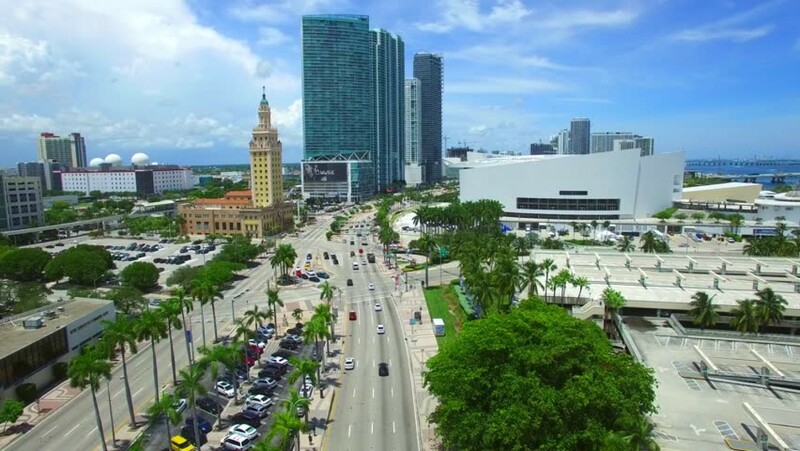 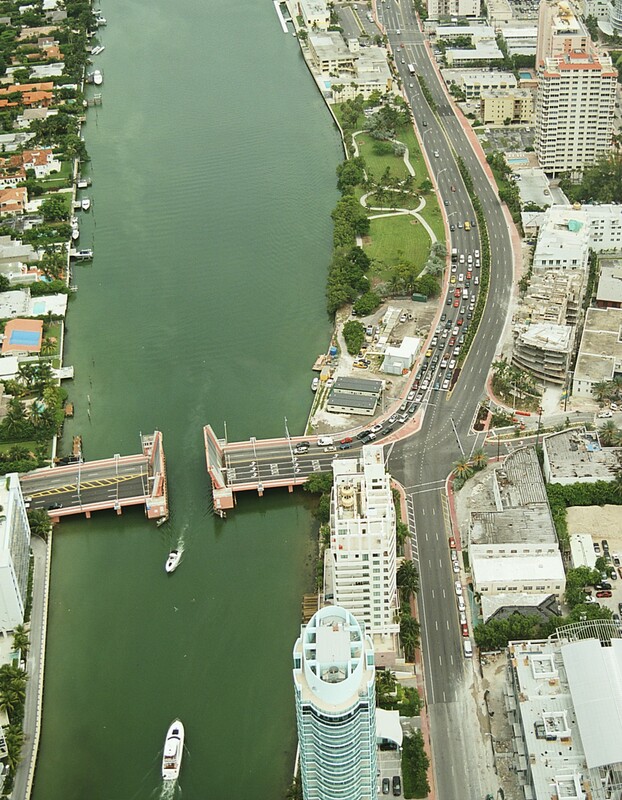 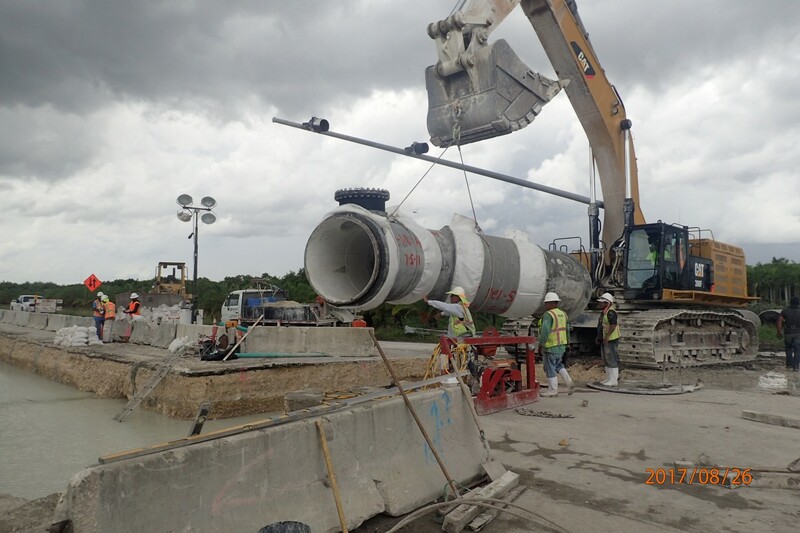 This multijurisdictional project required permit coordination with MDAD/FAA, City of Miami, FDOT, and Miami-Dade County while negotiating over 9,000 vph and 7,600 vph in the east and westbound directions.